Military families aren’t able to control how often they move or how long their service member will be deployed. For many, this takes a huge toll on their children’s education. Perhaps this is why more and more military families are choosing to homeschool their military-connected kids. 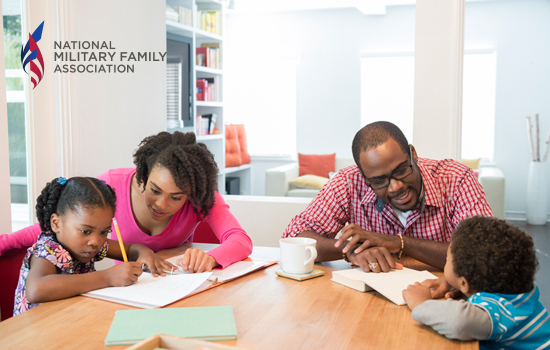 If you’ve been toying with the idea of homeschooling your Mil-Kid and would like more information, check out our list of resources to help get you started.